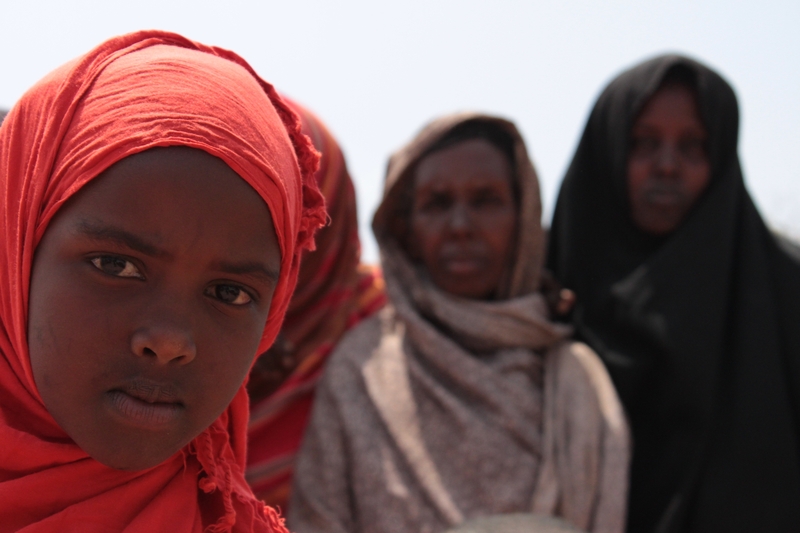 What women want – One Billion Hungry: Can We Feed the World? The International Center for Research on Women (ICRW) has been investigating for more than 30 years how inequalities between women and men affect agricultural productivity and food security. Their research aims to guide development organizations and policymakers in finding practical ways women’s roles in agricultural production and trade can be supported. This research suggests that “improving women’s access to resources, technology, markets and property rights will increase farm productivity, raise income and improve household nutrition”, as they explain in their video. 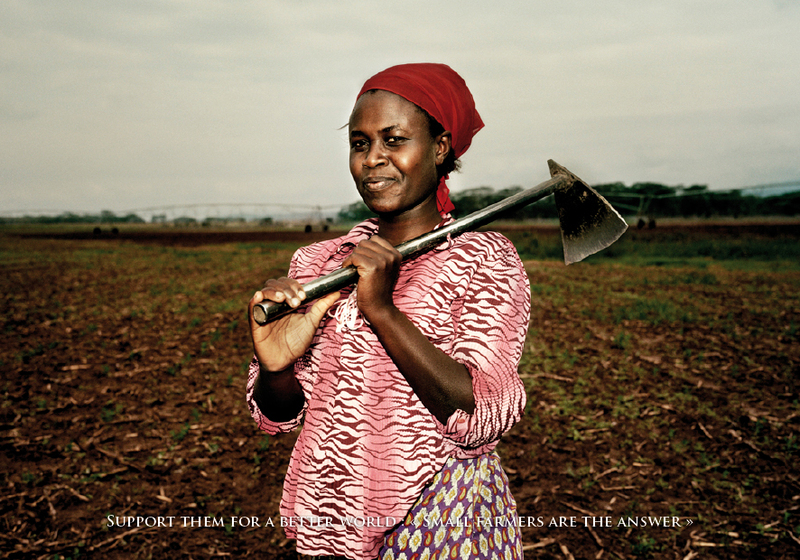 In 2011, Action Aid produced a report entitled, “What women farmers need: A blueprint for action”. The so-called package or tool was developed for civil society activists advocating for women’s rights in smallholder farming. International reports and primary research conducted in two of ActionAid Kenya’s development initiatives form the basis of the report, which showcases the status of female farmers in sub-Saharan Africa, the barriers they face in achieving food security and the actions that may help increase agricultural productivity. Although marketed as a tool, authors acknowledge the need to adapt the package to suit local conditions. In this video, Action Aid show that only a small intervention, in this case access to a community seed bank project, can make a huge difference. Similarly Christian Aid published their report “What works for women – proven approaches for empowering women smallholders and achieving food security” This report, however, targets its recommendations to international multi-lateral and bilateral organisations and national governments but the themes remain similar. Women need access to land, extension services, infrastructure and inputs, financial credit and greater engagement in local and wider research and policy making, and policies or programmes must be sensitive to gender issues where in the past they have been more often than not catering to men. World Bank Group and ONE Campaign report “Levelling the Field: Improving Opportunities for Women Farmers in Africa” provides evidence on the scale and causes of the dramatic differences between how much men and women farmers produce in six African countries– Ethiopia, Malawi, Niger, Nigeria, Tanzania and Uganda. It exposes both the substantial gender gaps that exist as well as showcases effective policies that target the needs of female farmers. In the six countries profiled, women were found to produce less than men by 13 percent in Uganda to 25 percent in Malawi. What is interesting about these reports and research is that on the whole they are making similar observations both on the scale and urgency of the problem to the recommended action to address the gender gap in farming. The Action Aid report in particular not only specifies future action but also outlines who should be doing what. As with many agricultural development pathways, however, knowing what to do is only a fraction of the battle, incentivising those key organisations and individuals to take action is critical. Hopefully these reports and the frequency with which the issues of gender are raised at international forums can give us some hope that we’re heading in the right direction. Interesting article about the roles of women in agriculture and society in Africa. In Kenya, over 80% of farmers are women, yet their presence in society is marginalised. Even on our Facebook page, women make up only 27% of our 40,000 followers. We need to find a way to push women to the fore-front of farming, and encourage them to grasp what is rightfully theirs. As we are filming Series 5 currently, perhaps it is something we should think to include.